We compile some of the most curious, and perhaps unknown, anecdotes of the famous role series. 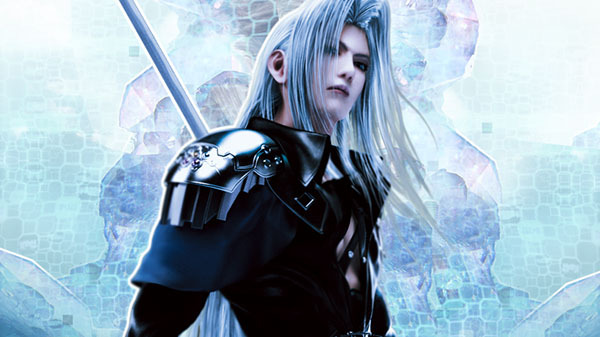 At this point no one will deny the importance of the Final Fantasy Saga for the history of video games. More than 30 years of games support his career as one of the leaders in the industry that has accompanied fans from virtually the origins of home electronic entertainment. What fan of the JRPG has not been thrilled enjoying Final Fantasy VII , Final Fantasy VIII or Final Fantasy X ? All these years and its almost 100 games , between chapters of the main saga and related titles, have generated all kinds of news and curiosities. And is that some of the greatest secrets of the series are not hidden in the dungeons, forts and castles of any game edited by Square Enix . They are hidden in interviews, presentations, official announcements and stories out of public scrutiny. We compile some of these anecdotes and curiosities that, maybe, you did not know about the Final Fantasy Saga . There is a widespread belief that Final Fantasy received its name because it was going to be Square’s last game. As the story goes, when Final Fantasy was in production, Square was on the verge of bankruptcy. But it is not true. In 2015, the creator of Final Fantasy Hironobu Sakaguchi explained that the team simply wanted a title that could be abbreviated as “FF”, but their first option, “Fighting Fantasy”, was already registered, so Square was left with “final” instead. The success of Dragon Quest in 1986, made Square decided to bet on the role genre, after a long period of doubt. Fortunately the developers had no intention of making a simple clone of Dragon Quest, as they were interested in their own ideas. Interestingly, his main goal in designing Final Fantasy was to make the game as different from Dragon Quest as possible. 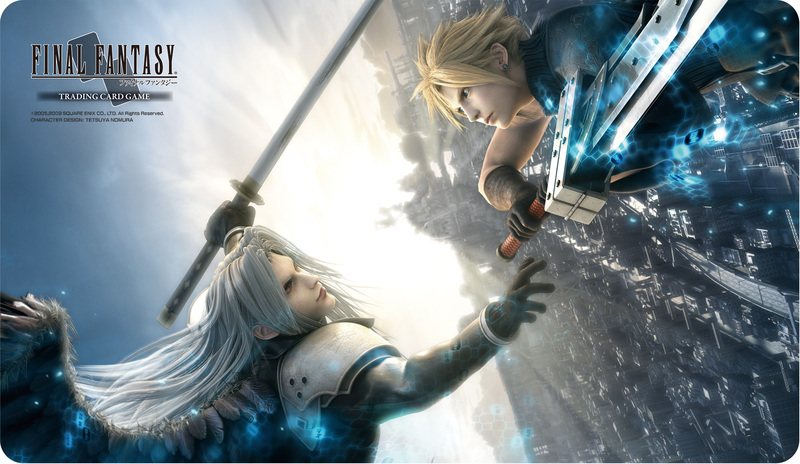 The two franchises came to compete with each other for years, though since the merger of Square and Enix the two most important series of RPGs in Japan under one roof. If the Final Fantasy series has a pet, it is the chocobo. These gigantic yellow birds have been part of the Final Fantasy story since Final Fantasy II, appearing in all the games of the main series since then. Koichi Ishii designed the chocobos, but they are not exactly original. Final Fantasy experts have traced the origins of the chocobo to two sources. One is a traditional Japanese gift called Kyorochan belonging to a well-known brand of goodies. The other has a great debt to the beloved film director Hayao Miyazaki, particularly Nausicaa where giant birds called ‘horse-claws’ appear, which will be very familiar to fans. 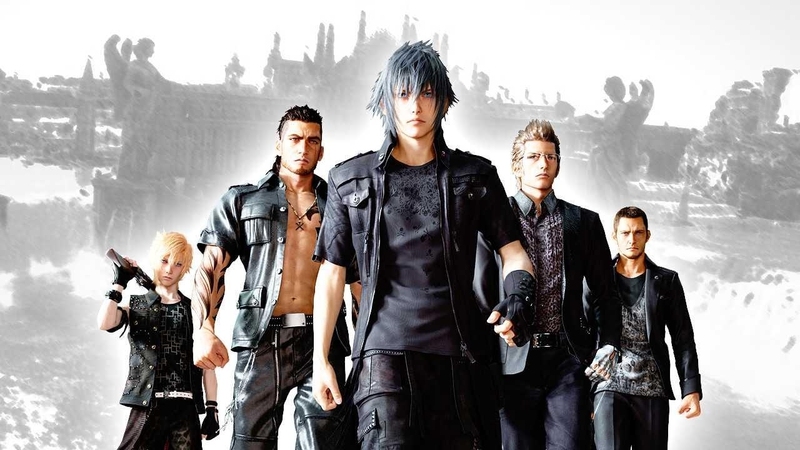 The developers of Final Fantasy claim that the base of the games has many influences of American football and Formula One racing. Thus the matches were organized in duels where each side has its turn and a strategy. The influence of Formula One came a little later: giving the different characters different speeds helps differentiate them from each other. Adding an element based on time to combat supposes an element of additional tension and opening new gambling opportunities. The final result, the Active Time Battle system, became fundamental since Final Fantasy IV. Final Fantasy would not be the same without his music, one of the best in video games, and that is largely due to Nobuo Uematsu. This composer created the music for each main game of Final Fantasy, except for the final Fantasy XIII, endowing the saga with an unmistakable sound identity. In 2002 the musician teamed up with his other Square employees to form The Black Mages, a rock band that plays versions of the Final Fantasy soundtrack. Unfortunately the Black Mages disbanded in 2010, but Uematsu quickly replaced them with The Earthbound Potatoes. The biggest failure of the franchise surely is not a game. It is a film released in 2001. Despite the quality of the avant-garde animation of The Spirits Within, critics punished the plot of the film, it was a financial disaster and made fans complain that the film has very little to do with video games. However, the film had a great influence on Mass Effect, BioWare’s science fiction RPG series. The art director Derek Watts said that the design of the ships served as a starting point for Normandy, and that it was not the only design that ended up coming to Mass Effect after some variation. Despite having been released in Japan in 1988, Final Fantasy II did not arrive in the United States until 2003, on the PlayStation Final Fantasy Origins compilation album. But Final Fantasy II was scheduled to launch in the United States in its original version of NES. In 2012, video game historian Frank Cifaldi auctioned the only known copy of the original English edition of Final Fantasy II. This version of Final Fantasy II was not finished, its translation was still in process, and the cartridge was not designed for mass consumption, so it is a legendary object for collectors. In 2003, Square Enix released its first direct sequel to a chapter of the saga: Final Fantasy X-2. But Final Fantasy V obtained the first real sequel of the saga in 1993. Although it was an anime series. Final Fantasy: Legend of the Crystals is developed some 150 years after Final Fantasy V, and presents the descendants of the four final heroes of the game who are facing a new threat called Ra Devil. Ironically, Final Fantasy V did not officially arrive in the United States until 1999, when Square released the Final Fantasy Anthology compilation, while the series was released in 1997. One of its missions Final Fantasy IX was not discovered until 2013, more than a decade after its release. It seems incredible, but almost nobody knew that, once you get to the fourth disc of Final Fantasy IX, you can travel back to the imperial capital Alexandria and help the Nero family to track their lost members, earning a ring of protection for your efforts. The first player who completed it without a doubt did it without the help of the official guide of the game, which is widely considered as the worst strategy guide ever made. Star Wars and Final Fantasy have a lot in common. Both are epic sagas that perfectly combine science fiction and fantasy. However, there is something else: the people of Square Enix really love Star Wars, and have no problem in showing it in all Final Fantasy games. All Final Fantasy fans know that Biggs and Wedge, two recurring side are named after the X-Wing pilots of the Rebel Alliance. And it’s just the tip of the iceberg. In Final Fantasy VII, the real name of Red XIII is Nanaki, a nod to Anakin Skywalker. Final Fantasy IV and Final Fantasy VI have aircraft called Hawk. Final Fantasy IX quotes The Phantom Menace. Final Fantasy Tactics: Advance 2 has a mission called “It’s a trap!”. And then there’s Final Fantasy XII, in general.